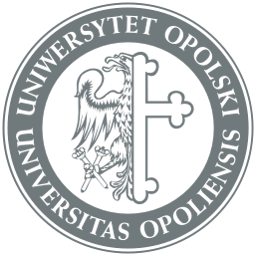 Politics and Aesthetics (Film, Music, Painting, Literature, Photo, Body Art) | Hello Uni Opole! The aim of the course is to present the political aspects of aesthetic ideas that can be seen in different types of art, especially in film, music, painting, literature, body art. The course is proposed by dr hab. Krzysztof Piotr Skowroński, Philosophy Department, whose book Beyond Aesthetics and Politics (2013) may be one of the sources.